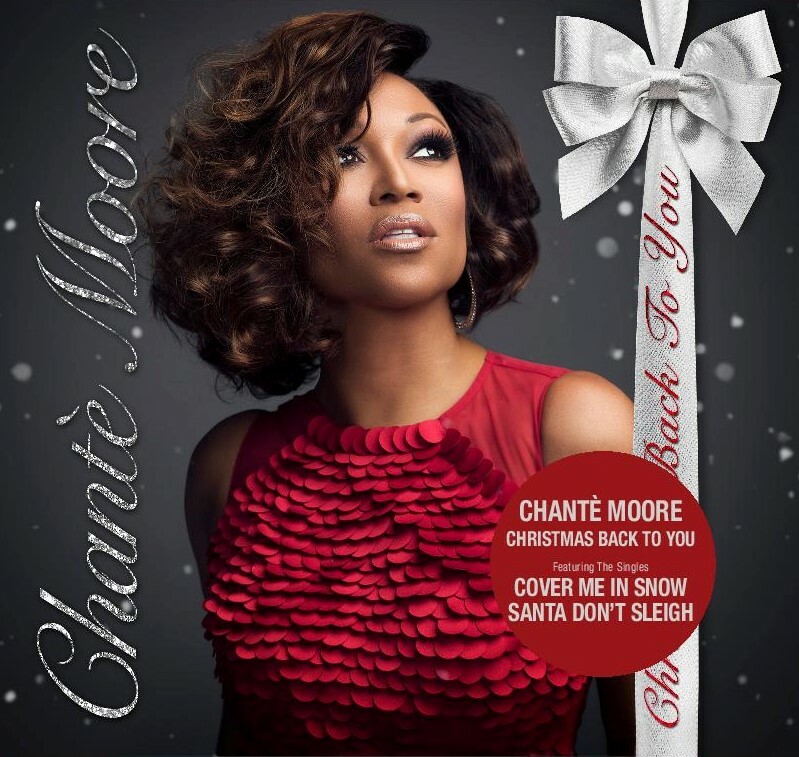 R&B SONGSTRESS CHANTE’ MOORE ANNOUNCES THE RELEASE OF HER FIRST-EVER CHRISTMAS ALBUM, “CHRISTMAS BACK TO YOU” ARRIVING ON NOVEMBER 3rd, 2017, VIA HER OWN RECORD LABEL CM7 RECORDS. (New York, NY – October 26, 2017) – Multi-award winning R&B songstress CHANTE’ MOORE announces the release of her first-ever Christmas album, “Christmas Back To You”. The holiday album will arrive on November 3rd, 2017, via Chante’s own record label, CM7 Records, distributed by INgrooves Music Distribution. 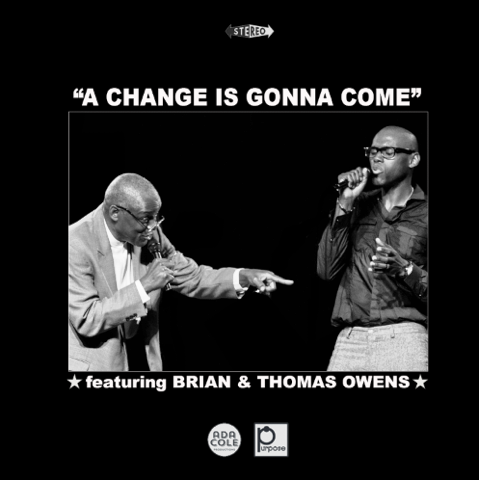 Brian Owens and His Father Thomas Owens Performance of “A Change Is Gonna Come” Ignites The Internet – WATCH VIDEO! NASHVILLE, TN (Oct. 23, 2017) – More than 11 million people have viewed a 2013 video of American soul music star Brian Owens and his father Thomas joining in an emotional duet rendition of the Sam Cooke classic “A Change Is Gonna Come,” with more than 10 million views on Facebook alone since October 7, 2017, and those numbers continue to grow!